With only a few days left in March, April awaits anxiously. April can be impatient, impetuous, and at times downright mean. April can be all those things and much more. Despite any possible downside, we all look forward to April. April brings certain transition; the cold moves steadily away, the absence of which, brings forth many a flower. However, I have to admit something, I have been enjoying March; I hate to see it go. I want to wring out every morsel March has to offer in these last days; April can wait. March is strictly business. The word March implies a regular cadence. Ever steady is the mantra March offers. April starts off foolishly, and it can be all downhill from there. I enjoy having a laugh as much as the next, but if I ever find that April fool guy, I’m going to give him a piece of my mind. March is all about, “What you see is what you get”. April starts off on the wrong foot; as far as I’m concerned, April can wait. At least Halloween provides an option, “Trick or Treat”. April can be a wolf in sheep’s clothing. From a short distance, April looks rather appealing. To be sure, there is much to desire of what April offers. Be wary. Be prudent. Even though April is sure to deal out some trickery, there are most certainly some treats. So, let’s not look back, but rather ahead. April is forthcoming, that is good news. Just don’t waste these last days of March…April can wait. 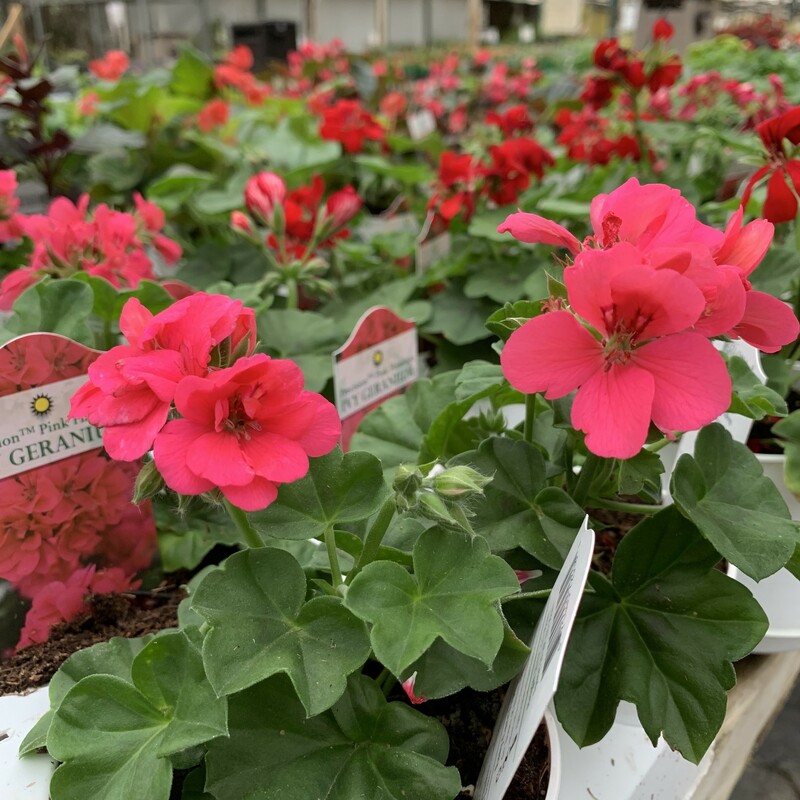 Perennials and annuals galore are arriving daily. Even though we already have warm season vegetable plants on-hand, don’t be in too big of a rush, it looks like we might get a bit more cold early Monday morning; just in time for April fools! Whether you know what you want or not, make sure to take photos and bring along. Our landscape professionals will gladly assist, advise, and inform.